Windows 10 has many hotkeys you can use around the operating system. Most of these shortcuts involves using the Windows key on your keyboard. 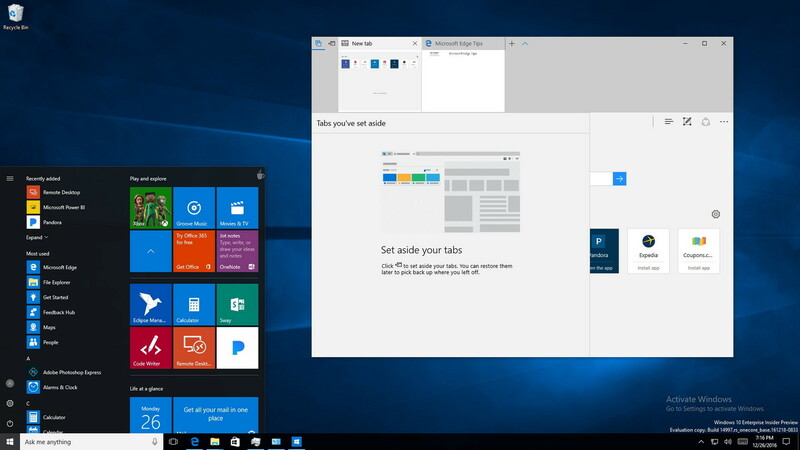 Here are the most of the shortcuts for Windows 10. Microsoft's operating system released on 2015. It brought back the Start Menu back. What is your favorite Windows 10 hotkey? Do you have any useful tips for program? Let other users know below. Good morning for you too! I think shortcuts are good, just try some.